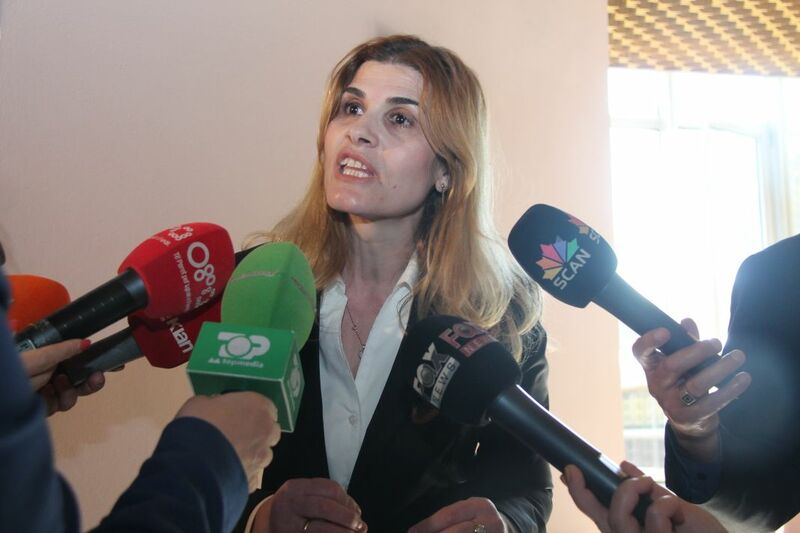 In a decision announced today, the Independent Qualification Commission (KPK) has dismissed Besa Nikëhasani, Prosecutor from Shkodra, on account of her inability to account for all her assets. In an immediate response after the verdict, Nikëhasani stated that she is not corrupt and didn’t hide any of her assets. She also declared that she will file an appeal at the Appeal Chamber. So far, the KPK has dismissed three assessees, Prosecutor Besa Nikëhasani, Appeals Court Judge Besim Trezhnjeva, and Constitutional Judge Fatos Lulo. Only Constitutional Judge Vitore Tusha was confirmed. Nikëhasani and Trezhnjeva were also candidates for the High Prosecutorial Council (KLP) and High Judicial Council (KLGj), respectively.